If your google play is saying No Internet Connection, Retry, even if you are connected to an working wifi/mobile Network, then you are at right place. You can fix or solve google play no internet connection issue after reading this post. Moreover, if you have recently used freedom apk and got this issue, then this is an must read post for you. If you have tried clearing data of google play, reinstalling it or even doing factory reset your device but this problem still exists, then this method is perfect for you. Do you have proper internet connection but you cannot access google play or it says no connection and you have recently installed Freedom apk or any other apps like it? If so, you are at right place. 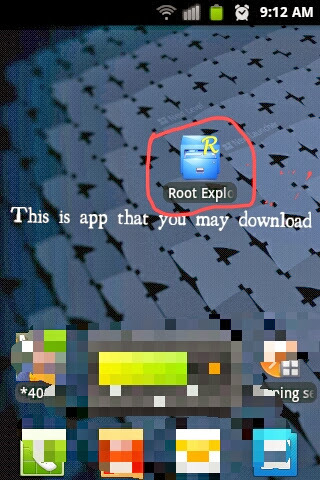 2)Root explorer apk (Download Root explorer apk). It is not needed for trick 3. Reboot your device after doing any of these tricks. 4)Go down to find ‘hosts'(it will be at middle of list below gps.conf) ,long press it, and delete it. 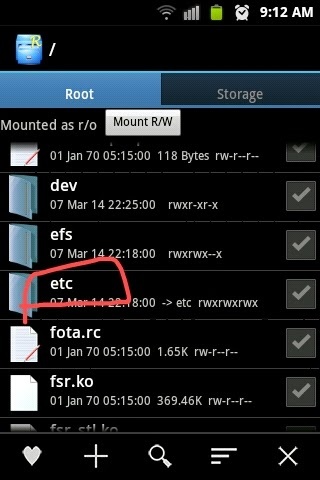 You may copy it to sd card before deleting because it may require later. Follow above steps up to finding “hosts”. 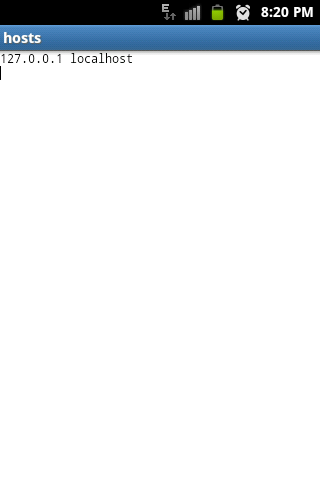 Long press on ‘hosts’ and Open With Text editor. Delete all data there, and paste it :- 127.0.0.1 localhost , save it and exit. Reboot your device or simply Force Close play store. Then,Open google play store again. Oh! It works. Congrats. 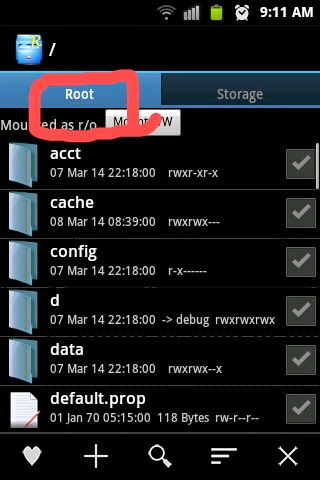 Framaroot apk 1.9.3- Root android device in One Click. Can I run it on Android Oreo? I was having this Google play No Internet connection problem. Thanks for the solution. I am eagerly waiting for its next update of freedom. There are some bugs on the recent version.